How to Choose Power Supply According to Need, This time wants to share how to choose Power Supply according to your requirement. Most computer stores only sell their goods without explaining the detailed specifications of the items they sell. 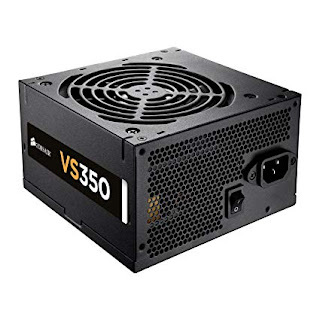 Power Supply is a very important component of the computer. Why? Because the age of the other components depends on the quality of the PSU. Power Supply cheap (red), or casing congenital has efficiency below 65%. 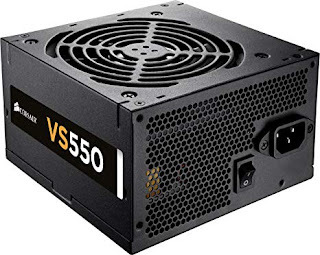 When you play games and all the hardware requires maximum power, while your PSU gives 50% power alone, consequently your components will experience a power shortage results in permanent damage. So be careful choosing power supply. Brands greatly affect the quality of power supply, the better the brand the better the quality of the power supply. Never buy a casing power supply. Power What is the maximum power your computer needs. 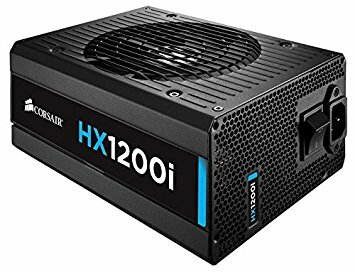 Do not buy a Power supply that has more power than your computer needs, because money and electricity will be wasted. Do not buy a PSU that is less than your Computer needs, because your computer will not turn on. This efficiency is the most important, look at the power supply efficiency certificate. At least, try to buy a power supply that has 80 Plus Bronze Certificates with efficiency 80-80% efficiency. If you have more money, may buy 80 Plus Gold 85-90% and 80 Plus Platinum has an efficiency of more than 90%. The server computer is the CPU that must use the best PSU. Yep ... PSU that has liquid cooling (Liquid Cooling System). Why? Because server computers live almost 24 hours/day. So, if the heat of the unstable power supply causes the PSU to be quickly damaged and cause damage to other components. 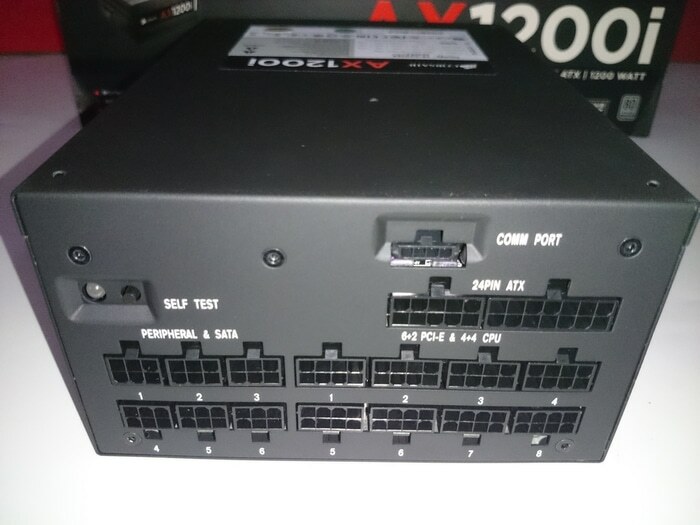 Then the PSU you need is 1200 watts up. 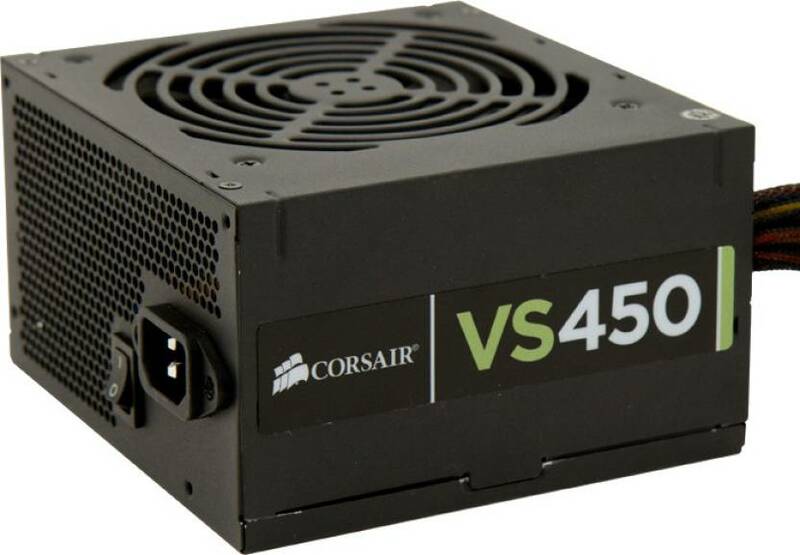 Then the PSU you need is 450 watts up. The PSU you need 350 watts down. So use your money properly by knowing your component needs. You have a Home / Standard CPU and use a 600 watt PSU, no real problem. But, in addition to wasting your money, you also use electric current with no use. Read too: How To Choose The Right Gaming Laptop. nice info, maybe i will buy Power Suply for gamer because I like play the game.